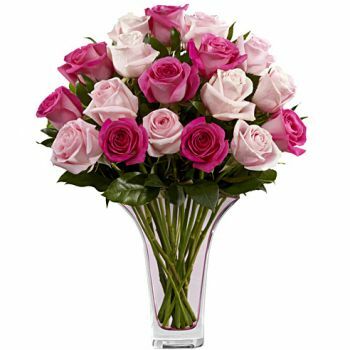 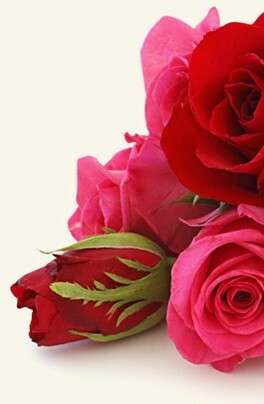 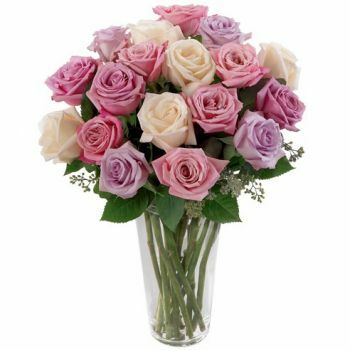 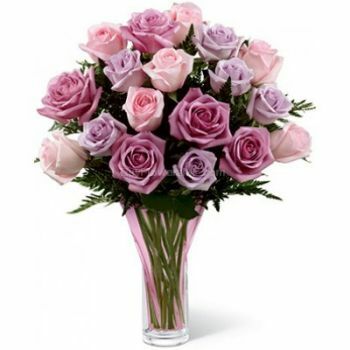 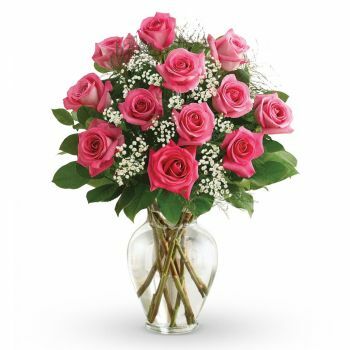 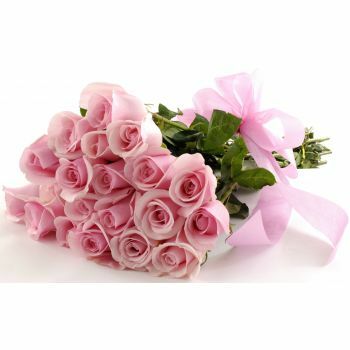 Bouquet of beautiful romantic soft pink Roses, tied with a pink silk ribbon. 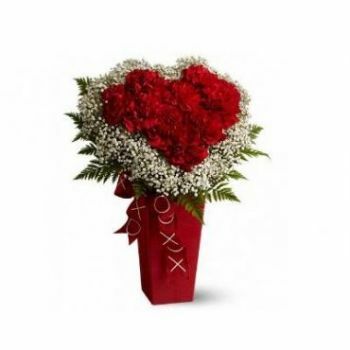 A romantic gesture for the girl in your life. 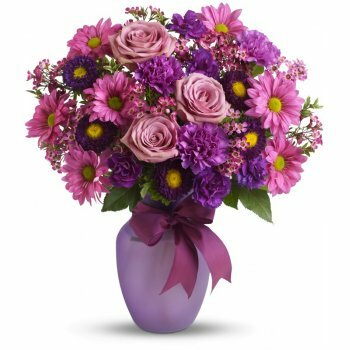 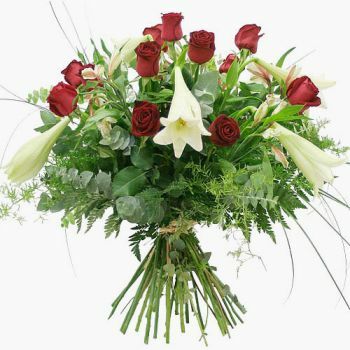 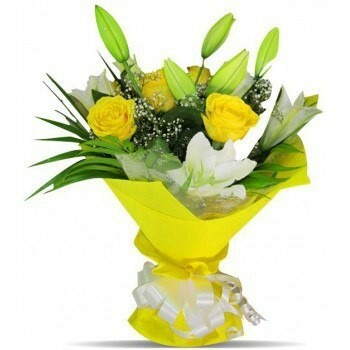 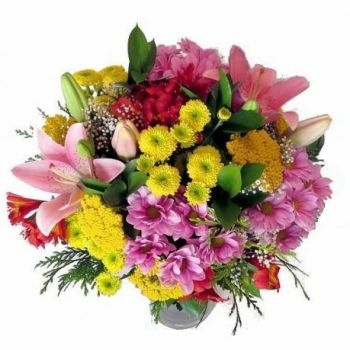 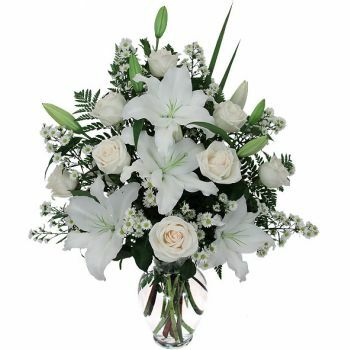 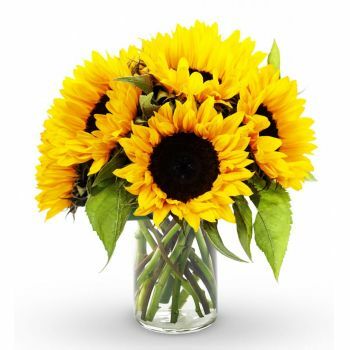 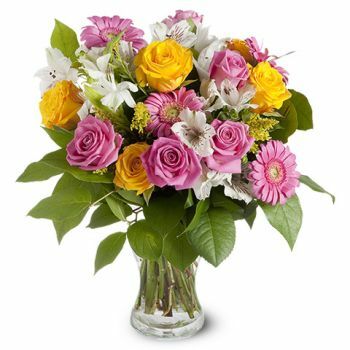 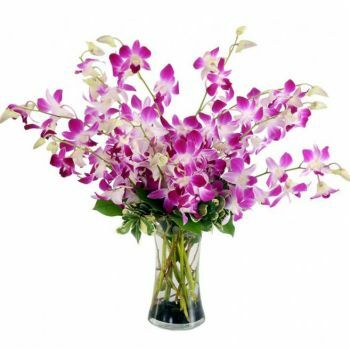 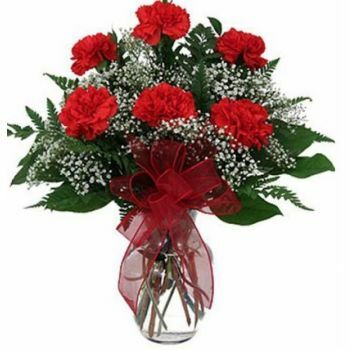 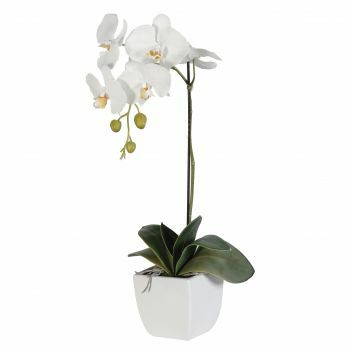 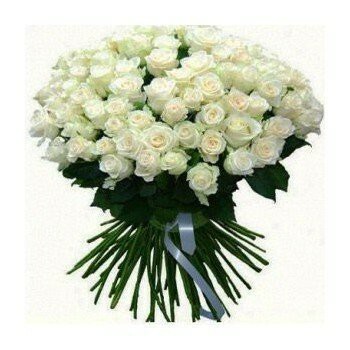 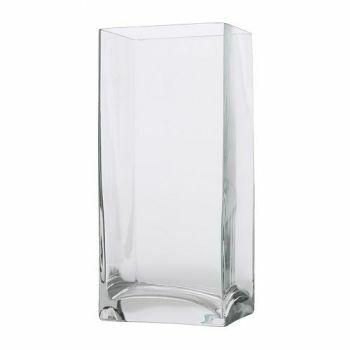 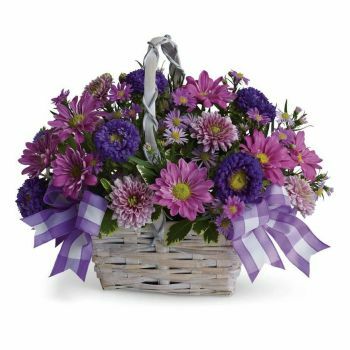 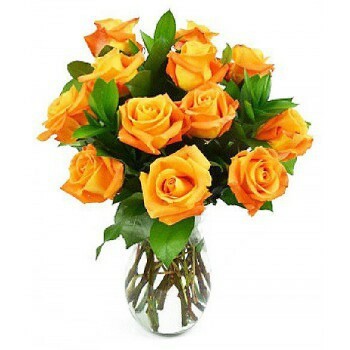 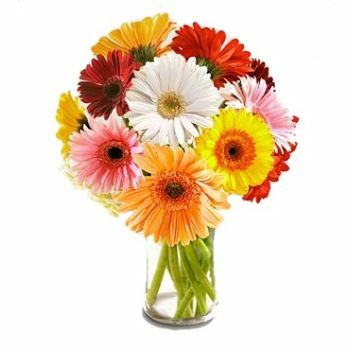 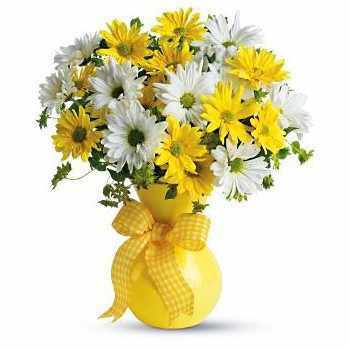 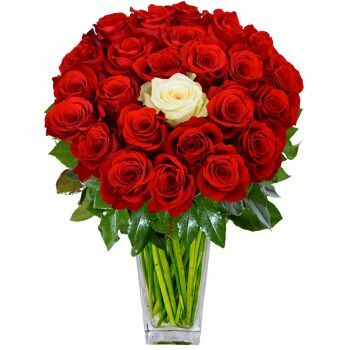 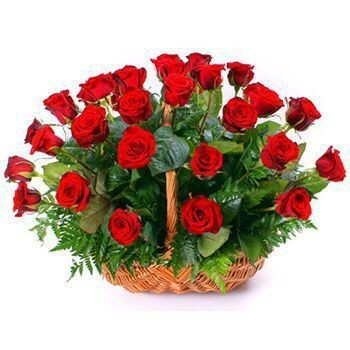 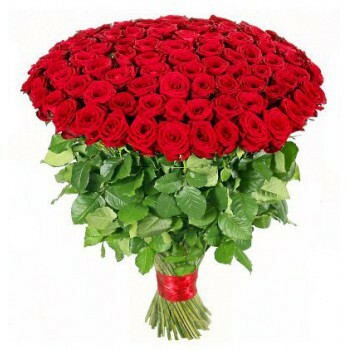 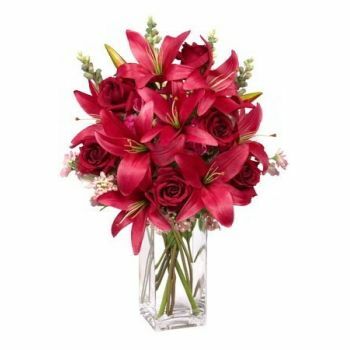 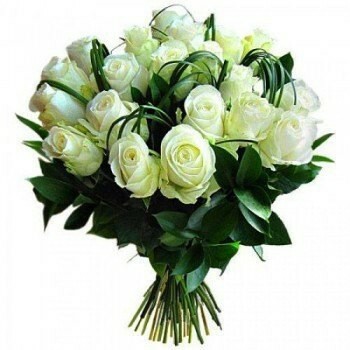 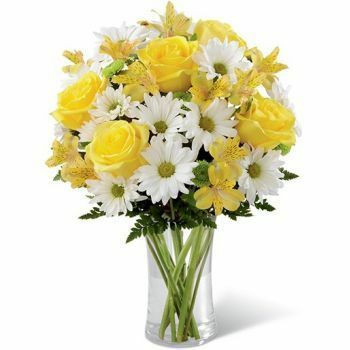 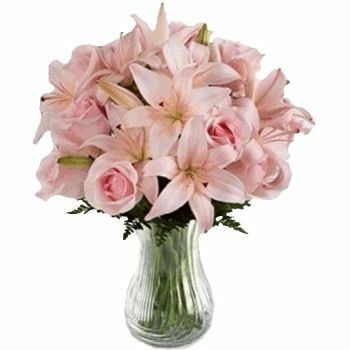 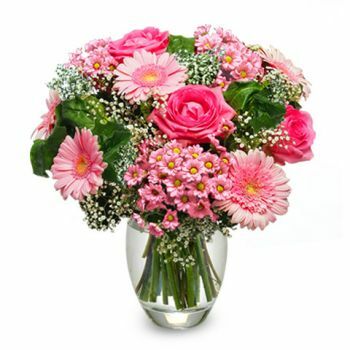 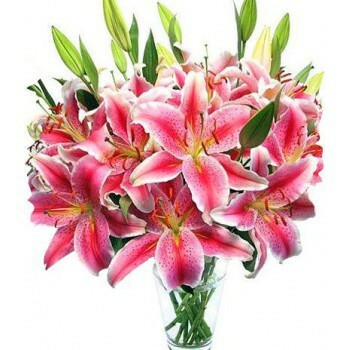 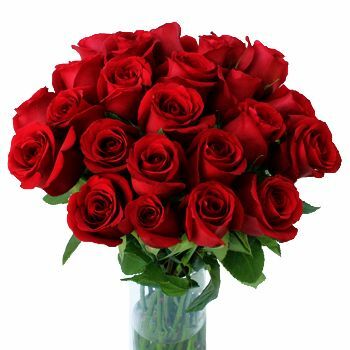 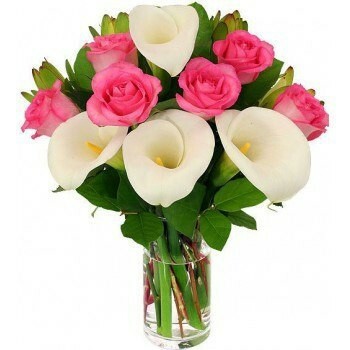 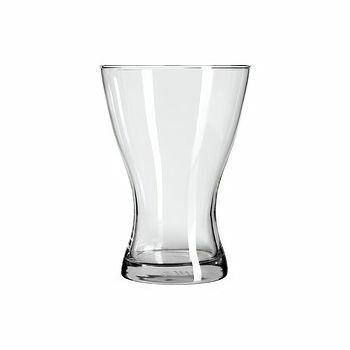 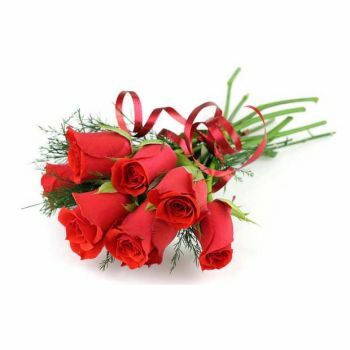 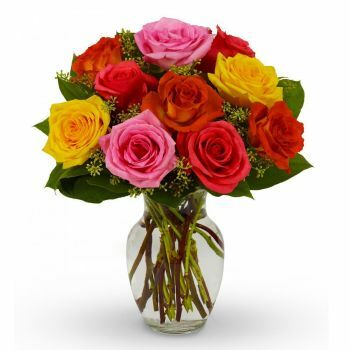 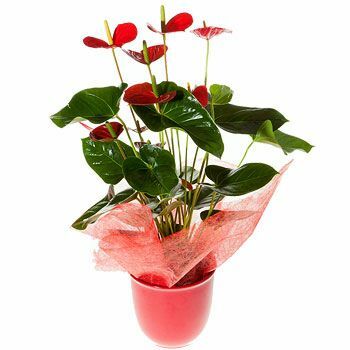 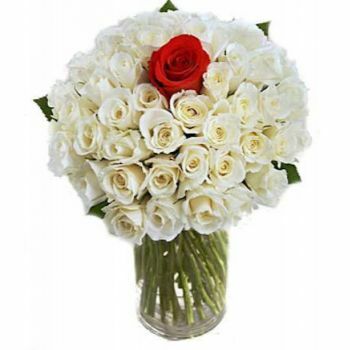 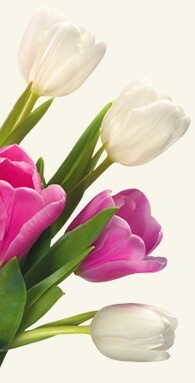 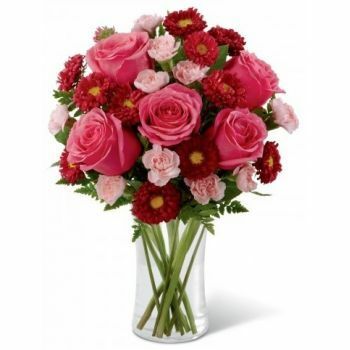 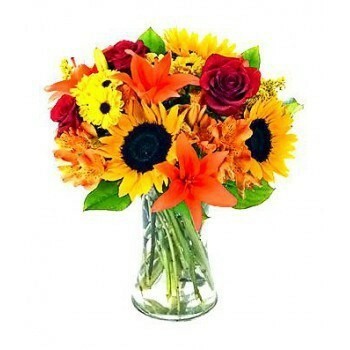 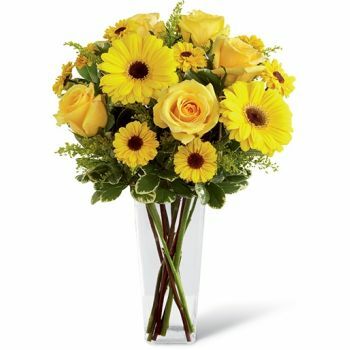 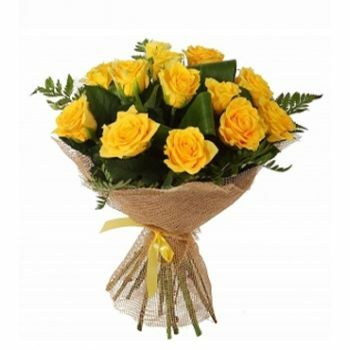 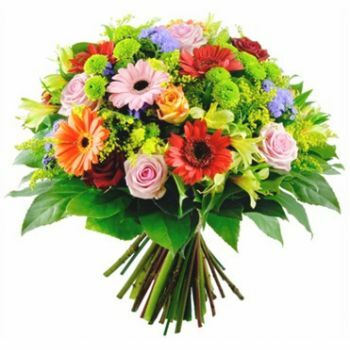 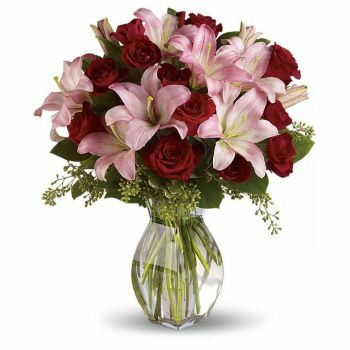 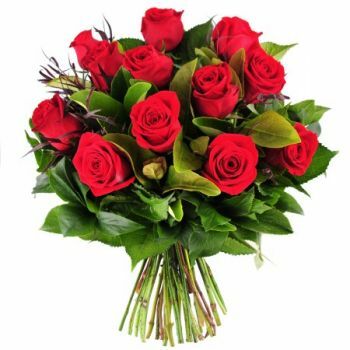 Flowers for Vaduz uses the most modern technologies to secure your order.